Working out makes you feel good until it doesn’t. All that stretching, running, lifting does many good things for your body but will also leave you feeling run down. Got sore muscles? 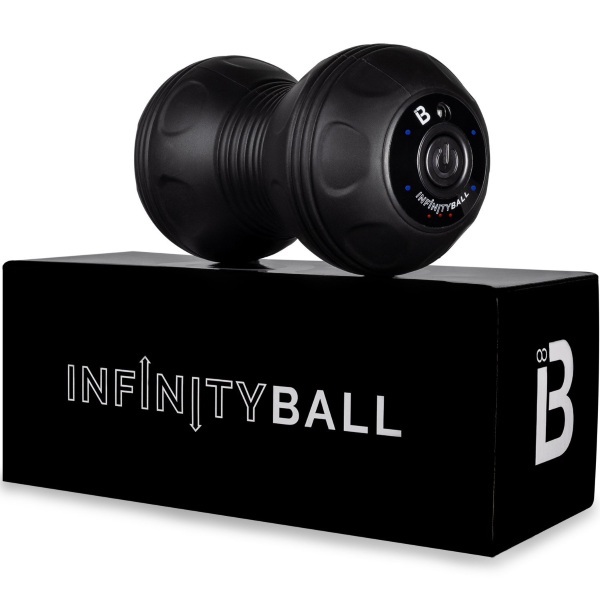 Well not anymore with the InfinityBall 4, the handheld massage device for all all your sore spots. This is a small massage device that is made to be used on the go. It can be tossed in any gym bag and go with you. It’s light weight and can be applied to many areas on the body. Back, neck, thighs, wherever you feel sore at. It has four different intensity levels so you re able to pick what works best for you and it’s single button operation makes it easy and quick to use. The batter will run for two hours at a time between charges. You can get one of these for $79.95.